An exhibition displaying the works of renowned ceramist and blue pottery artist, late Kripal Singh Shekhawat began at the Kishanpole Baazar located Museum of Legacies. 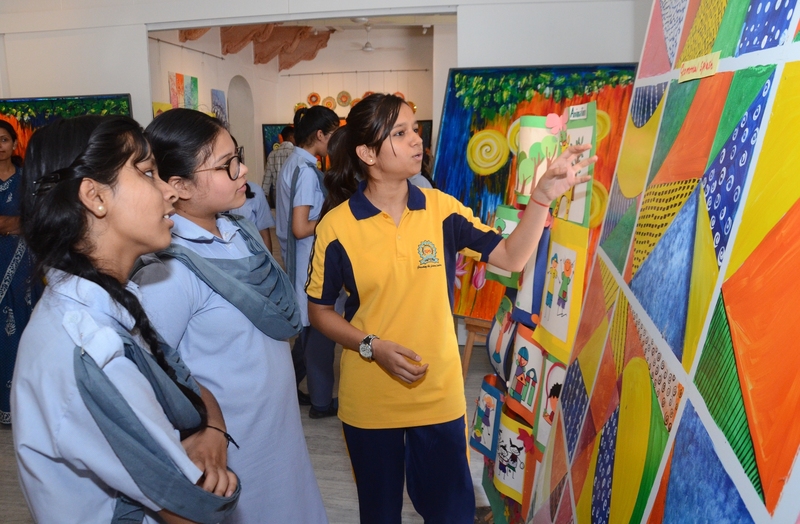 The exhibition has been organized in association with DAG. 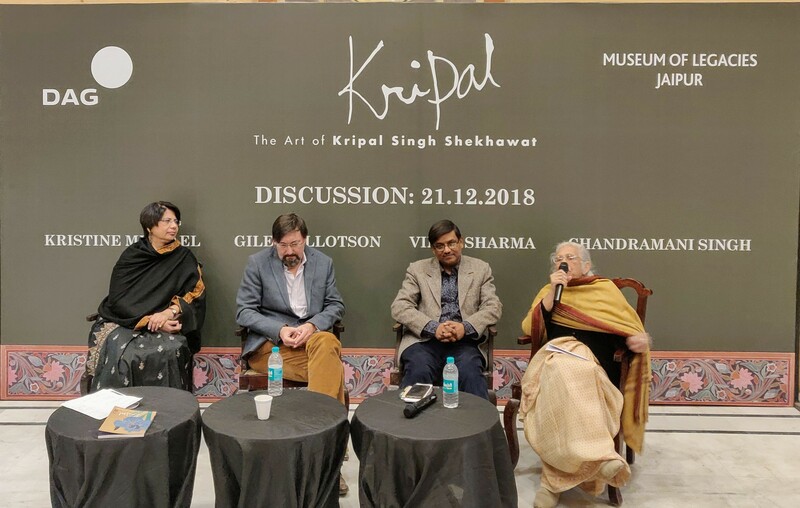 On the occasion, a discussion was also held where Kristine Michael, Giles Tillotson, Vinay Sharma and Chandramani Singh reminisced about the artist. Highlighting Kripal Singh Shekhawat’s revitalization of Jaipur Blue Pottery, Kristen Michael gave a presentation ‘Beyond The Vessel’. Shekhawat’s revived the art of blue pottery under the patronage of Kamla Devi Chattopadhyay and Rajmata Gayatri Devi. She also laid stress on how he was inspired by the collections of Thomas Hendley at Albert Hall Museum. Hendley’s passion was the preservation and revival of traditional crafts which would also secure the artisans by generating lucrative employment. Talking about his personality, Chandramani Singh said that Shekhawat was an avid reader and had a vast collection of books of both Indian as well as Western literature. He asked people to read the Puranas and the Upanishad not only to increase their knowledge but also because they are great sources of inspiration. Shekhawat’s incidents and memoirs should also be documented, added Chandramani Singh. 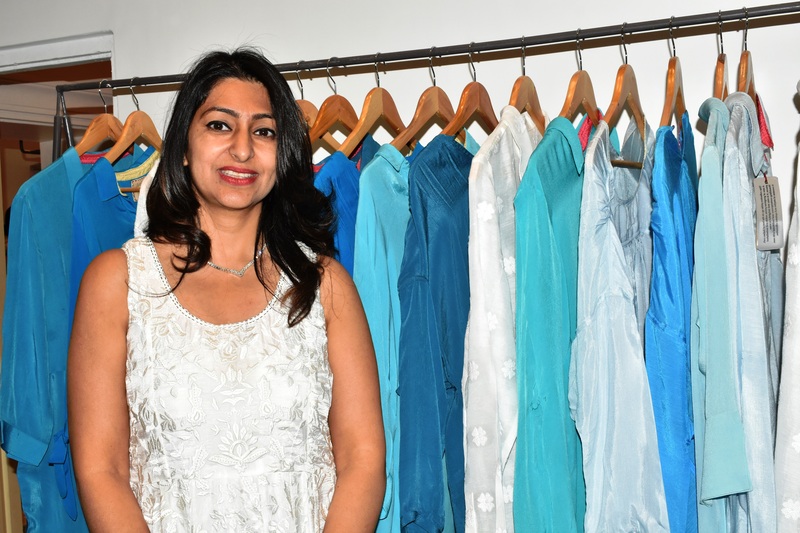 Vinay Sharma, who is a disciple of Kripal Singh Shekhawat, said that Shekhawat was extremely passionate about his work and always wanted to promote Rajasthan on a national and global level. His works always reflect different hues of Rajasthan. On the occasion, Giles Tillotson also gave a presentation on the history of the Jaipur School of Art. The Kripal Singh exhibition will be open for the visitors till 21 June 2019.